VistaJet reported a strong first half of the year with flight hours and the number of flights each jumping 27 percent. The increased flights, which VistaJet said was a company record, helped push up flight revenues a corresponding 27 percent, added the company, which announced the results today. The North American region led that growth, VistaJet said, noting the market accounted for 25 percent of its total global hours flown. Propelling flight growth was a 32 percent year-over-year increase in the number of members, along with 33 percent growth in renewal hours, the company added. 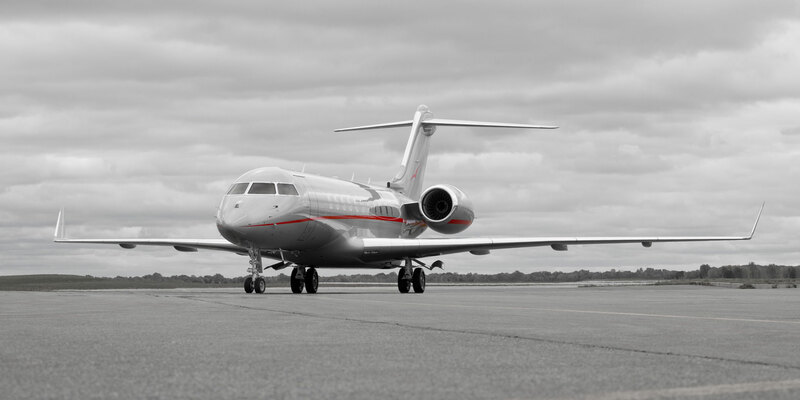 In all, VistaJet flew 30,000 clients, a 23 percent increase, in a fleet of 72 aircraft. The results reflect a shift in flying preferences away from ownership, the company said, adding that individuals and businesses are looking for ways to reduce flight costs and asset risks. But it also pointed to program offerings added this year designed to attract and provide new benefits to customers. These included key partnerships with art and sports entities such as Christie’s and British Polo Day, as well as a tailored traveler’s package for children.